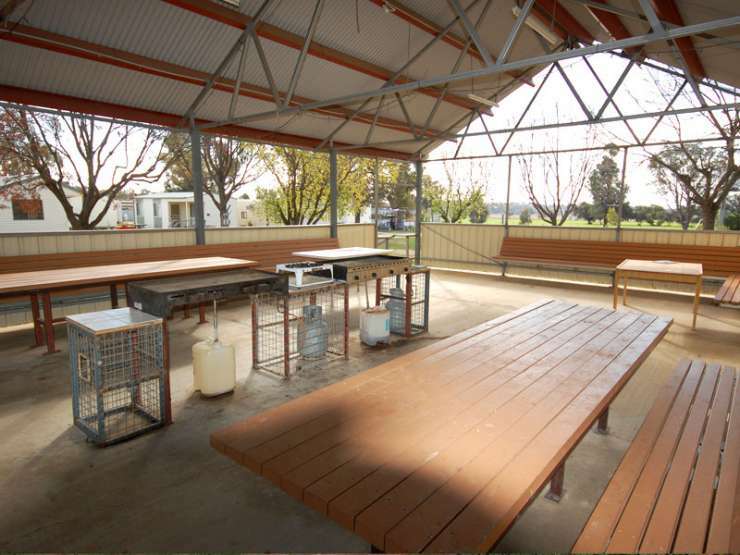 Offering spacious self contained cabins, caravan sites and camping facilities at competitive rates, Wagga Wagga Tourist Park is situated on the quiet outskirts of Wagga Wagga, NSW. 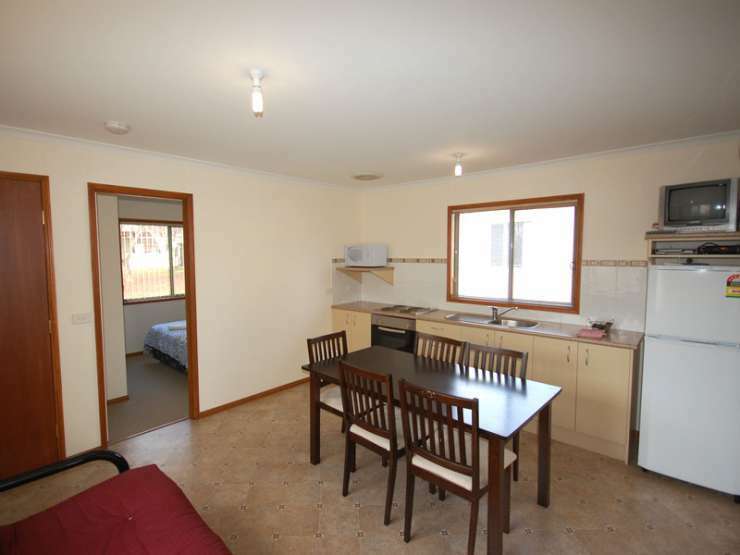 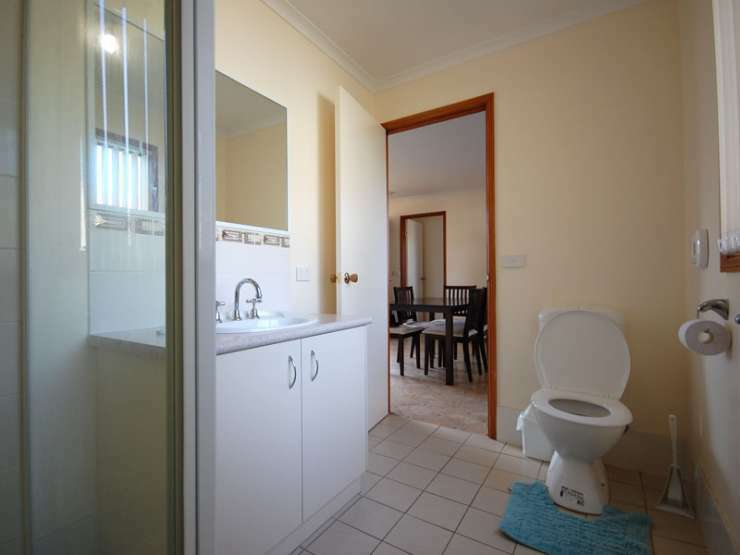 Located just minutes away from Wagga Wagga Airport, the RAAF base, Forest Hill shopping centre and a short drive from Wagga Waggas CBD, the Caravan Park is family owned & operated, pet friendly and caters for a variety of accommodation needs. 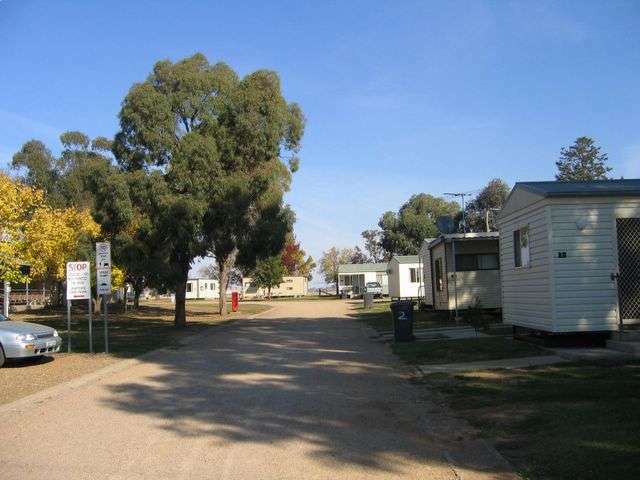 Offering spacious self contained cabins, caravan sites and camping facilities at competitive rates, Wagga Wagga Tourist Park is situated on the quiet outskirts of Wagga Wagga, NSW. 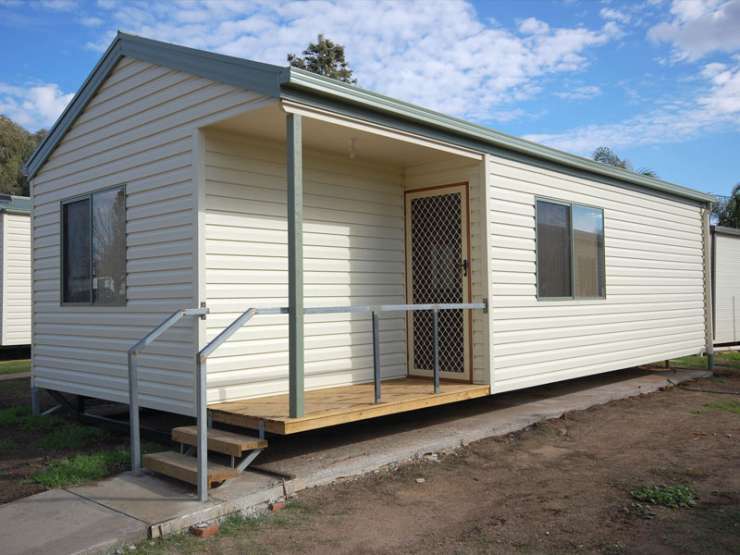 Located just minutes away from Wagga Wagga Airport, the RAAF base, Forest Hill shopping centre and a short drive from Wagga Wagga's CBD, the Caravan Park is family owned & operated, pet friendly and caters for a variety of accommodation needs. 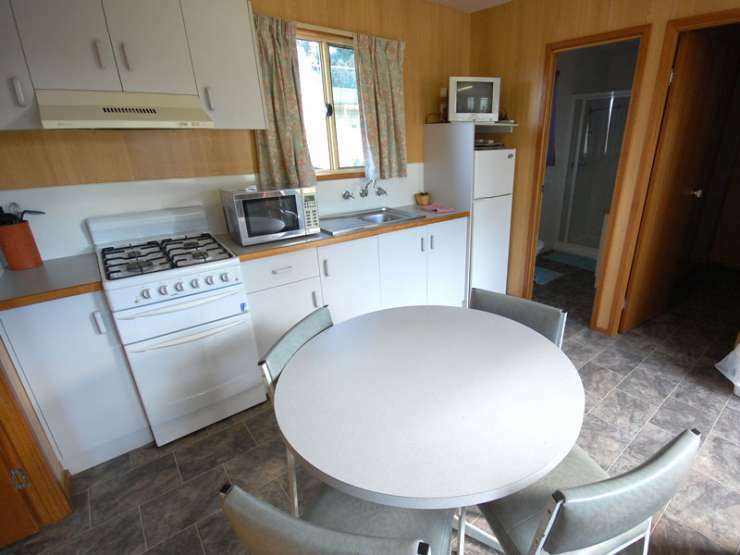 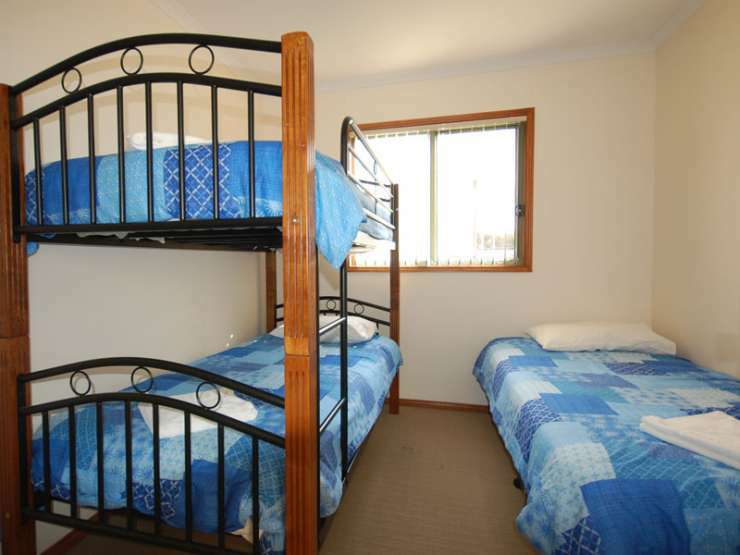 With 3 star tourist cabins, 2 ½ star budget workers cabins, powered and unpowered caravan / camping sites, we provide accommodation close to Wagga Wagga with small town charm.Both daily and weekly rates are available, with discounts available for Defence Force members & family, senior citizens, and contractor / construction crews.